Basking Ridge Express Car & Limousine has been serving Morris, Somerset, Union and Middlesex counties and the surrounding areas for years. We have built a solid reputation on customer satisfaction. We've achieved this through attention to detail and prompt service. Our dedication to customer satisfaction is the reason that so many clients call us time and time again. 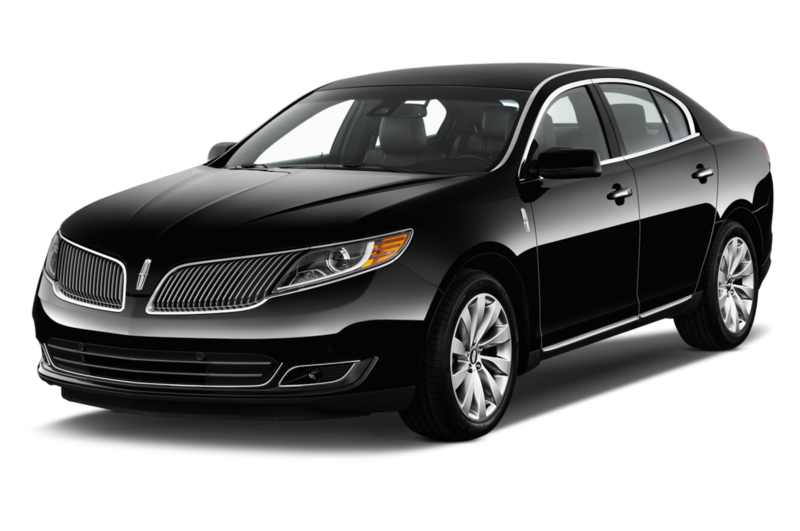 Our mission is to provide professional, courteous service and quality transportation to every customer. So Sit Back Relax and Let Us Take You Where You Need To Go! JFK, La Guardia, Newark, New York City, Atlantic City and Philadelphia. COMMUTERS AND LONG DISTANCE TRANSPORT! Content copyright 2017. Basking Ridge Express Car & Limousine. All rights reserved. Basking Ridge Limo Services ( We are the only one Limo Service which is based in Basking Ridge New Jersey) has been serving Morris, Somerset, Union and Middlesex counties and the surrounding areas for years. We have built a solid reputation on customer satisfaction. We've achieved this through attention to detail and prompt service. Content copyright . Basking Ridge Express Car & Limousine. All rights reserved.